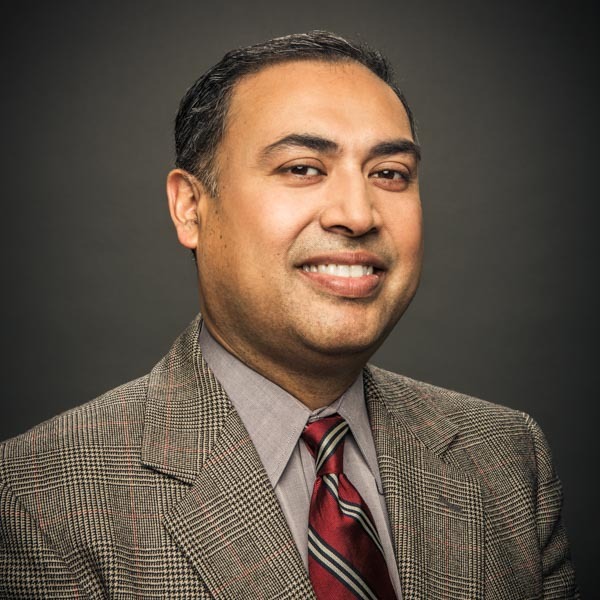 ARLINGTON, Va. (September 28, 2015) — Winrock International announced today that Joyjit Deb Roy has been named the organization’s new Senior Vice President of Programs. Deb Roy will lead program implementation for the organization, which is responsible for more than 200 development projects in 50 countries across the globe. Prior to joining Winrock, Deb Roy was a managing director at ACDI/VOCA, where he supported global projects focused on agribusiness, enterprise development, climate change, food security and other initiatives. His industry expertise includes the food processing and agriculture sectors, trade and investment, as well as transport, logistics and supply-chain sectors. Deb Roy has implemented projects for a variety of partners including the United States Agency for International Development (USAID), United States Department of Agriculture (USDA), and the World Bank. A native of India, Deb Roy has worked in more than 30 countries, including Afghanistan, Bangladesh, Indonesia, Vietnam, Russia, Egypt, Kenya, Rwanda and Colombia. He previously worked as an economist for the Louis Berger Group and managed the Africa and Asia practice for the CARANA Corporation. He earned a master’s in public administration from the Maxwell School at Syracuse University, with a specialization in international economics and public finance and completed a master’s in history from Delhi University in India. Winrock International is a nonprofit organization that works with people in the United States and around the world to empower the disadvantaged, increase economic opportunity, and sustain natural resources. Winrock is headquartered in Little Rock, Ark., and has an office in Arlington, Va., with project offices worldwide.